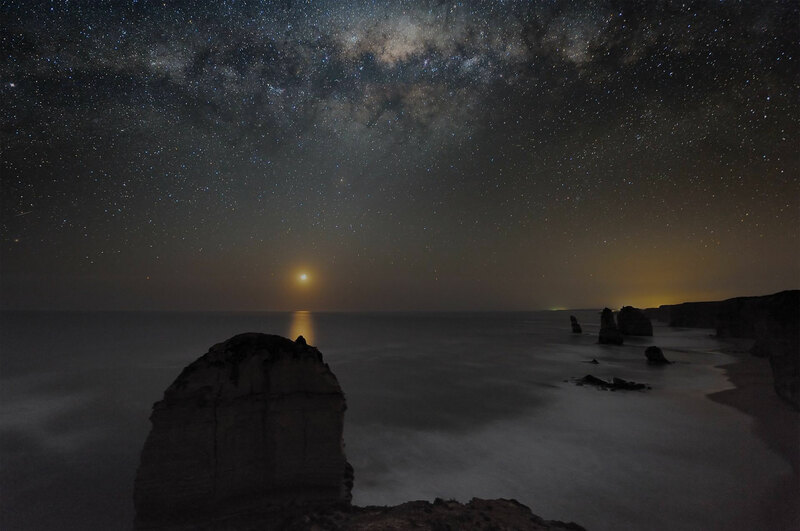 Here you can explore Australian nature and landscape images taken at night under the light of the Moon or the Milky Way, read articles about interesting places and keep up to date with news and travel plans. 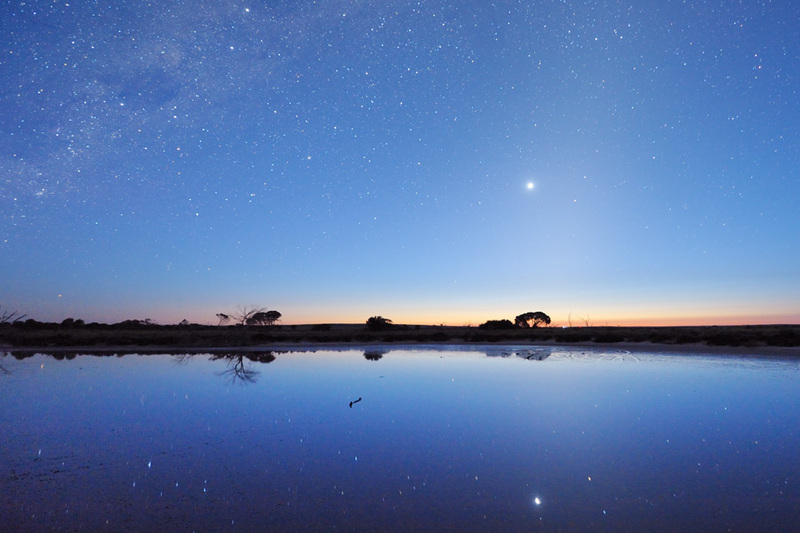 The Moon is going to pass in front of Saturn again this year, and the first event for Australia/New Zealand/South America is on April 25th, 2019. I observed and photographed the occultation twice back in 2014 and it was simply unforgettable looking at disappearing and reappearing Saturn with a pair of binoculars and on the back of the camera screen. This sped-up time lapse animation (16x real speed) shows Saturn re-appearing from behind the Moon shot through my 2-metre long reflecting telescope tracking Saturn. 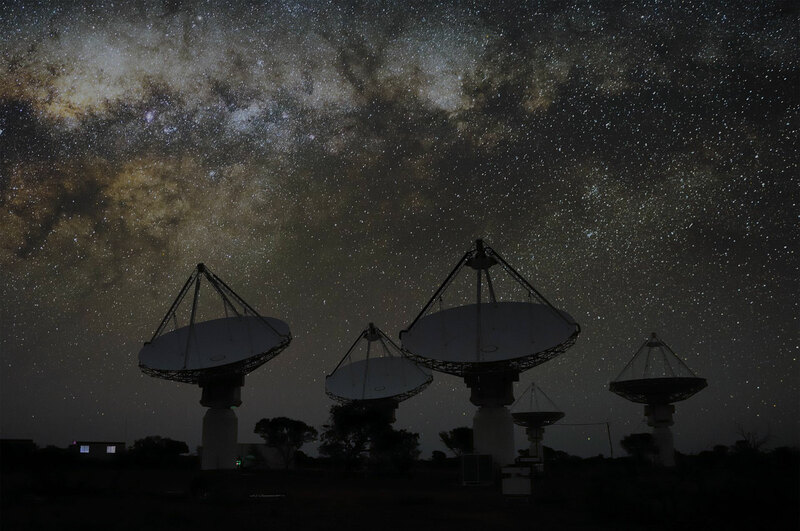 For two nights six antennas were reflecting the colours of the rainbow under stunning Western Australian outback skies to mark CSIRO’s inaugural participation in the Mardi Gras Parade. It was a great privilege and fun to be part of this amazing project and promote EQUALITY and LOVE. 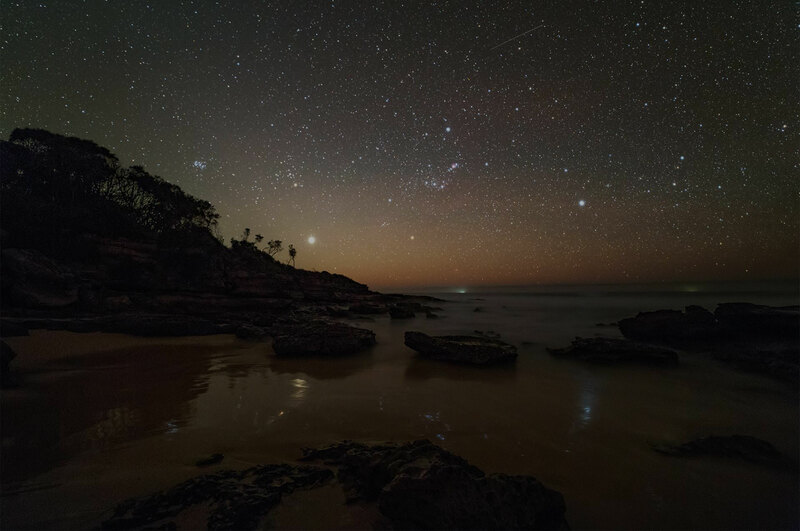 What can be better than relaxing in a warm summer night under the Australian dark skies? Setting up lights, directing antennas to form the Rainbow and pressing the shutter button on a trusty Canon 6D, of course! This is a Virtual Reality image so spin your phone (or click the mouse and drag the image on a computer) to enjoy this immersive experience. 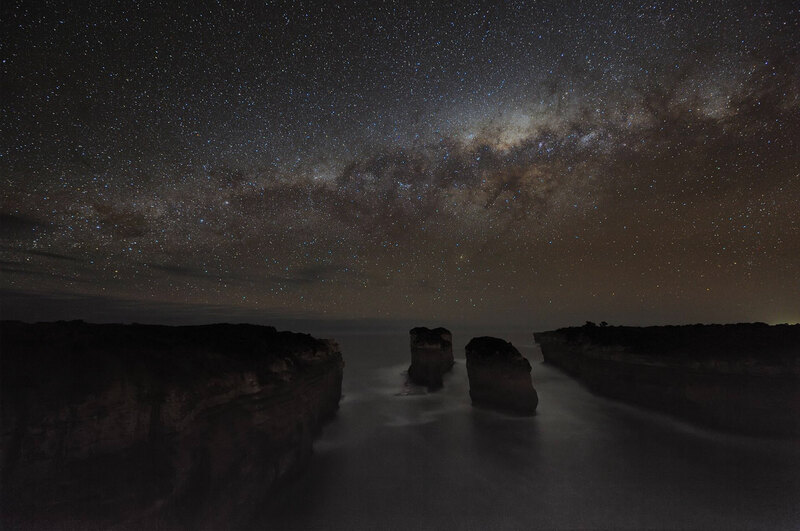 In Australia, the Emu is stretched across one of the most familiar objects in the night sky, the Milky Way. 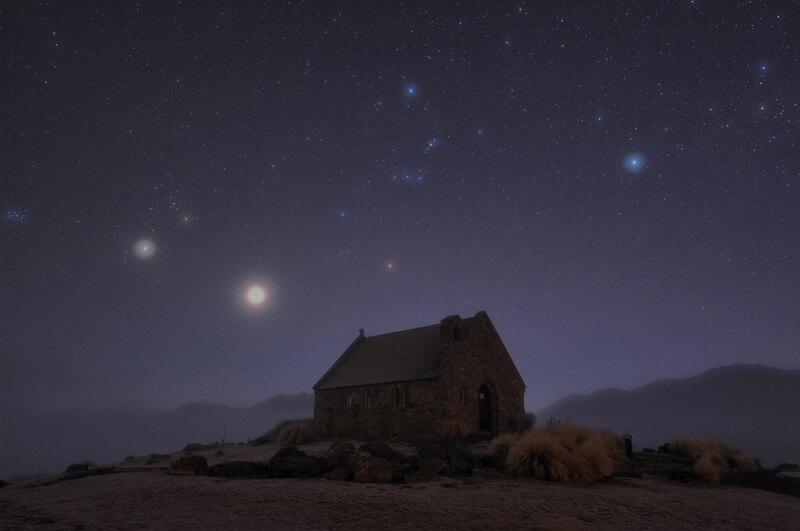 Look closely at the the Southern Cross and you'll see its head as a dark smudge (the Coal Sack) tucked near the bottom left hand corner of the constellation. Its neck passes between the two pointer stars, and its dark body stretches the length of our luminous galaxy. 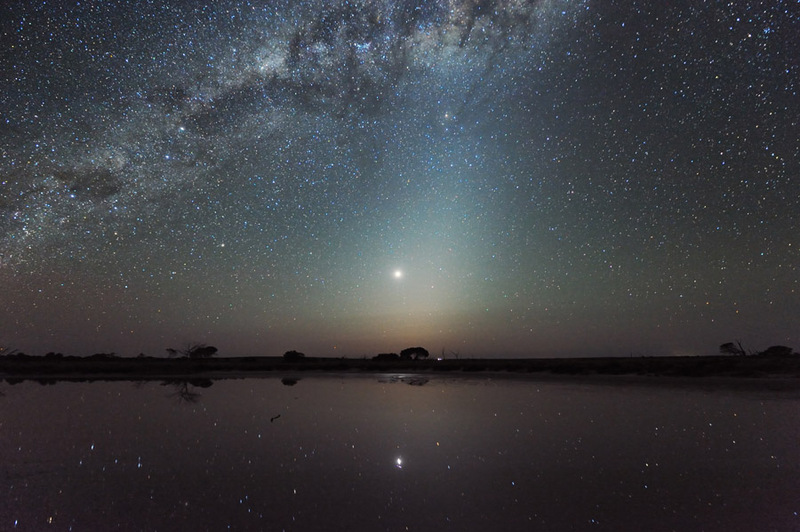 The Emu in the Sky has featured in Aboriginal storytelling for thousands of years (source: ABC - Australia's first astronomers, http://www.abc.net.au/science/articles/2009/07/27/2632463.htm ). Picture saved with settings embedded. in June 2011 I was very lucky to attend the inaugural STARMUS festival on Tenerife and observe with the largest single-mirror optical telescope on the planet – 10-metre GranTeCan. After spending five days at STARMUS listening to and chatting with the great astrophysicists and space legends I decided to dedicate more time to astronomy science and film the observatories around the world. During our camping holiday at Wilsons Promontory National Park (Victoria, Australia) in December I noticed a glimpse of bioluminescence in the surf. 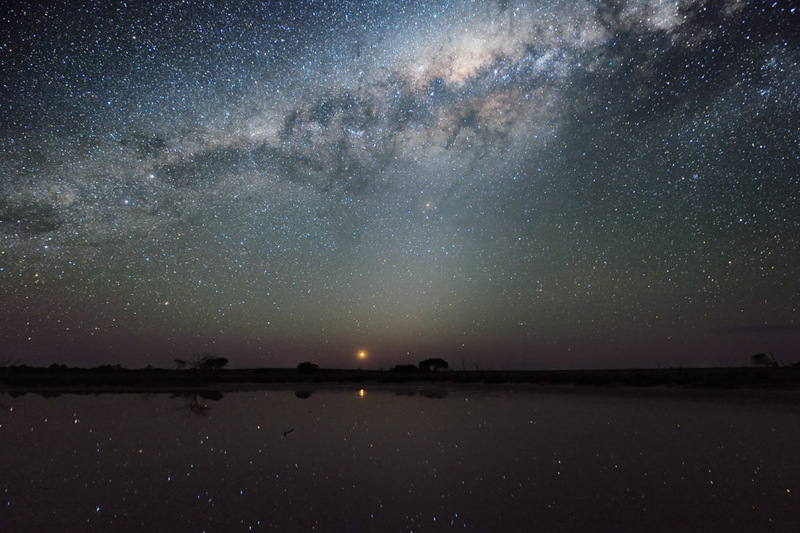 However, the weather was not favourable for night sky photography and I knew I had to return at the earliest opportunity and photograph this phenomenon under the stars. 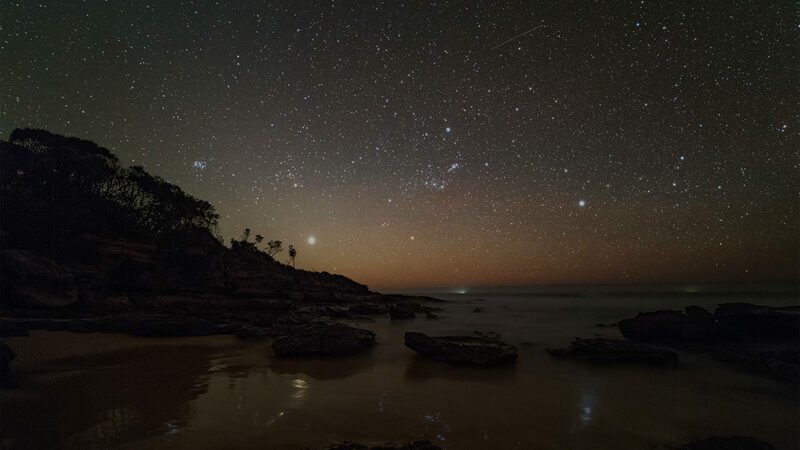 I waited for the next New Moon in January 2013 and ventured out to Squeaky Beach at night. The blue surf started to appear when it became dark and it was amazing to see the blue sparkle as I walked in the water. 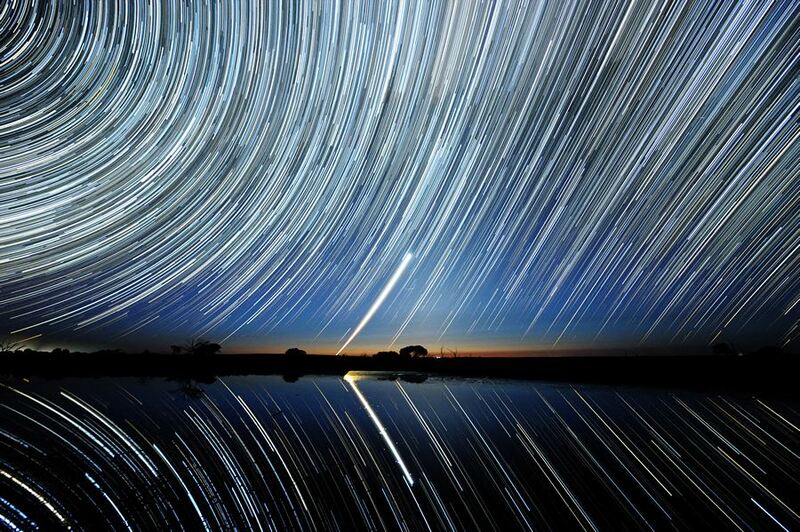 A collection of time lapse animations with bright persistent meteor trains – trails of ionised gas in the atmosphere after the meteor appearance. Images and videos are available for publication in print, online or TV broadcast media – contact me for pricing. All images and content are copyright © Alex Cherney 2009-2017.